A series of yogic asanas that run continuously for ninety minutes is usually referred to as Bikram yoga. It was established by Bikram Chowdhury. Definition of Ashtanga yoga- It is a method of yoga that is practiced by Vamana Rishi. It consists of groups of asanas and teachings on mudras, bandhas, Drishti, philosophy and vinayasa. The History of Bikram yoga- Where Did Bikram Yoga Come From? What is yoga? Yoga originated in India years ago as a technique to connect mind, body and soul. It is the path to peace, oneness and awareness. 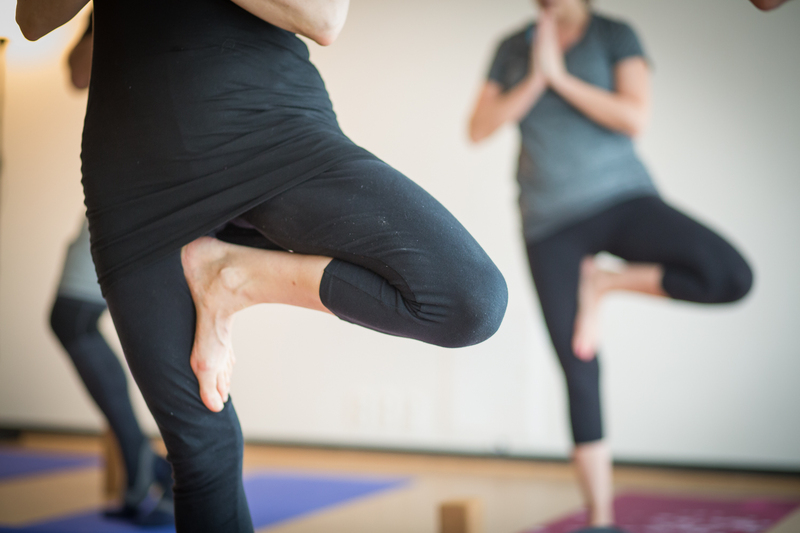 No matter whether you are coming to yoga for reducing stress, getting flexibility, and increasing your social scene, to start any yoga practice is intimidating. 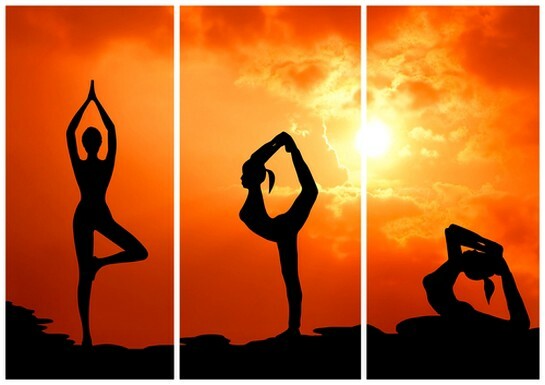 Yoga history The beginnings of yoga were developed in India over 5000 years ago. The word yoga came from the Veda. It is a sacred text containing songs, mantras and rituals. Over the centuries, yoga became the culture of our country. Yoga is the earliest form of exercise which is practiced till date as it is. There are various postures which are practiced in their raw form till now.